No one person can eradicate spiritual poverty, but together we can. 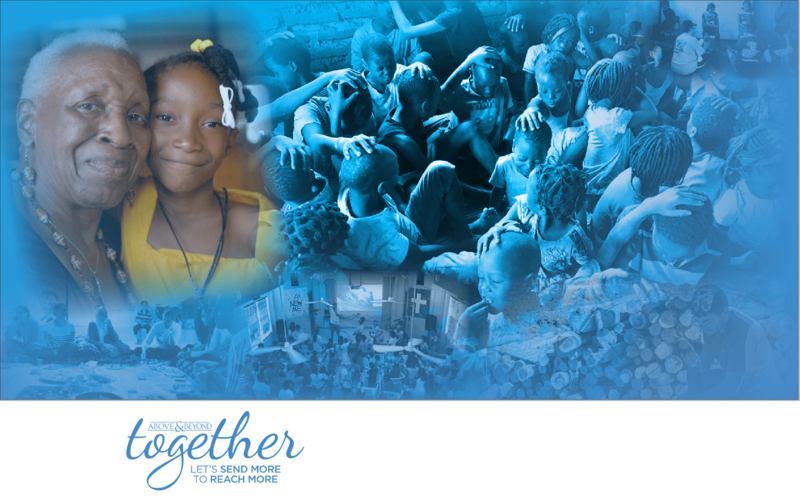 Through a generous $30,000 matching challenge, together we can send more to reach. Every dollar given by December 31st will be doubled! Your gift of $200 matched allows us to send an ambassador to the nations. A gift of $2,000 matched helps us send 10 ambassadors in 2019. Will you make a donation today to help us reach our $30,000 goal? Special one'time gift for Tuesday Giving. I Have always valued Pastor Michelle's heart for mission and glad to be able to support the ministry! We are behind the mission of A&B to go both globally and locally. It's a great concept and strategy for Kingdom work both here at home and abroad.